Salon HD is located at the entrance to the Great Shelford facility, next to the Hospice’s Reception. All the proceeds go to the charity, so when you get your hair and nails done, all the money goes towards a great cause! The Salon is open to the general public, staff, volunteers, visitors and patients six days a week, Monday – Saturday. You can expect the best service from an experienced, enthusiastic and vibrant team, which includes owner and hairdresser Nicola Cameron and nail technician Alison. The salon also runs a loyalty card scheme where on their sixth appointment, women receive £10 off a cut and blow dry and men receive £5 off their appointment. If you’d like to book an appointment online, visit: salonhd.mylocalsalon.com/onlinebooking. 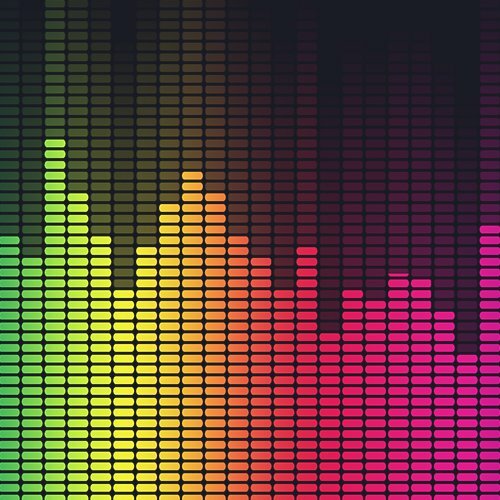 Supplying the surrounding science and business parks, they've gained an acclaimed reputation for service and quality from their customers. 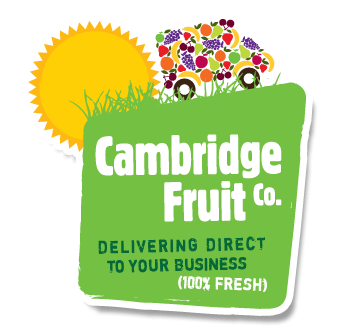 Their fruity warehouse is located near the Cambridge Science Park, and you've probably seen their Fruit Machine out delivering as the sun comes up! Tyler & Oakman Autocare are a professional automotive valeting and detailing company in Cambridgeshire. Being fully mobile, they are able to come to you at home or work, wherever is the most convenient for you. They offer services ranging from interior and exterior valets to paint correction and ceramic coatings.